Reports that Fianna Fáil is planning to pursue householders who have not paid the unfair water charges shows that the party cannot be trusted to keep its promises, says Sinn Féin TD Maurice Quinlivan. “Fianna Fáil in Government paved the way for water charges. Then, when it became clear that there was huge opposition to placing this unfair burden on hard-pressed householders, they suddenly rowed-in to oppose them,” Quinlivan said. take unpaid water bills from citizens’ salary and social welfare payments. 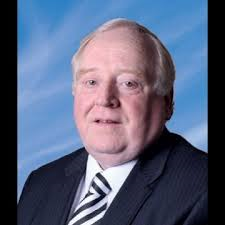 Fianna Fáil are all over the place as they try to balance their support for water charges with the overwhelming rejection of these charges by citizens,” the Limerick TD said.